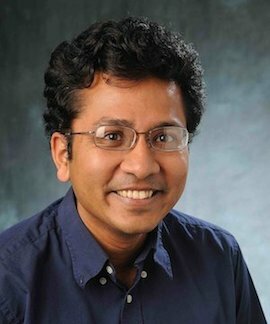 I am a professor in the Computer Science department at the University of Colorado at Boulder. I am a member of the Programming Languages & Verification (CUPLV) and Computer & Cyber-Physical Systems research groups. Previously, I was a member of research staff at NEC Laboratories America from 2005-2009. I graduated with a PhD in (theoretical) Computer Science from Stanford University in 2005. Here is a link to a brief biography. Page generated 2018-02-08 08:12:49 MST, by jemdoc+MathJax.